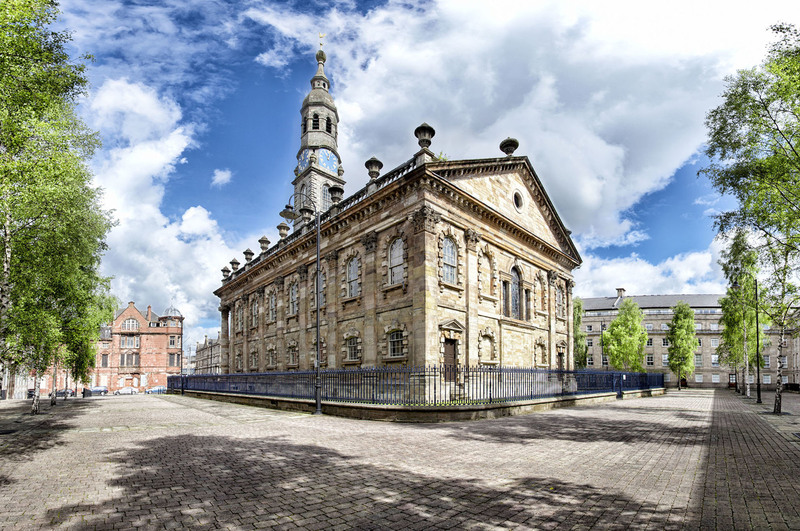 St Andrew's Church in the East end of Glasgow is of immense architectural significance, having been designed in 1739 by the architect Allan Dreghorn and built by the master mason Mungo Naismith. 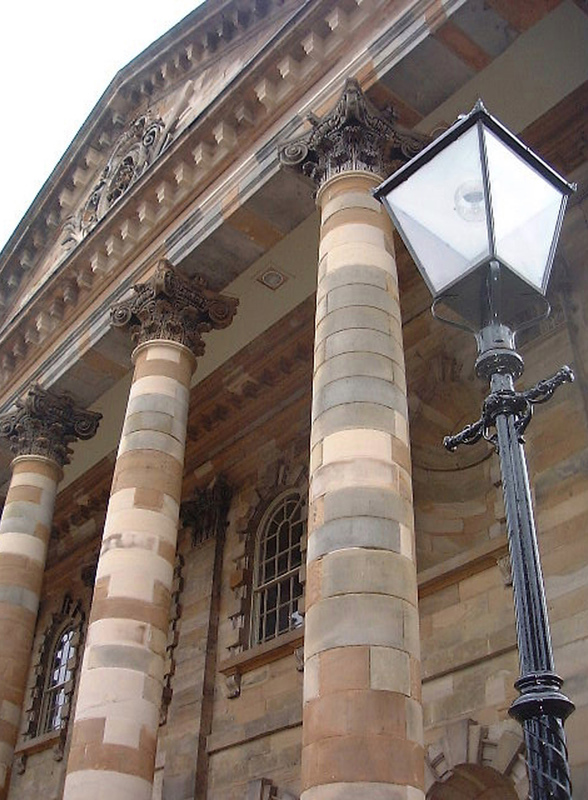 It is considered one of the best classical revival churches in Britain and is A-listed. The National Trust of Scotland's main aim was to restore the church to its former glory but in order to make it sustainable, additional facilities were needed. As the church sits on an island site at the centre of St. Andrews Square, no additional structure could be added. Thus the bold decision was taken to excavate under the existing building to achieve the space required. 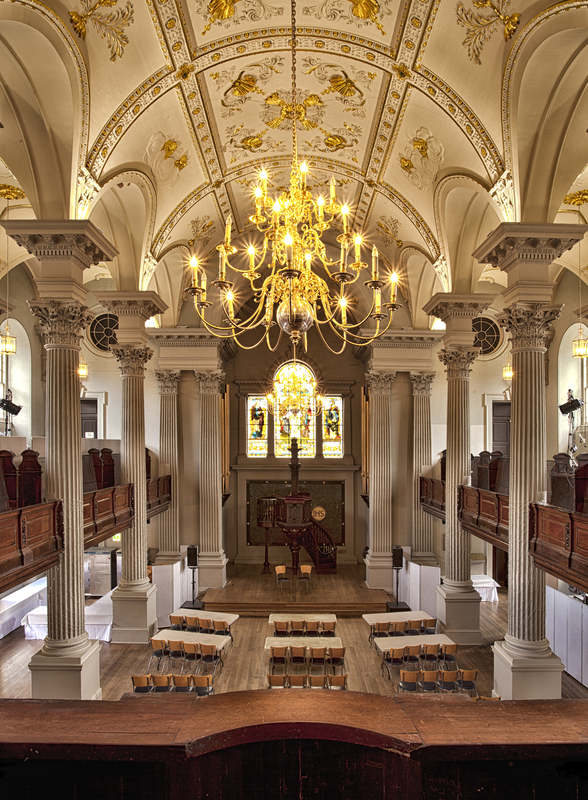 The Church was opened to the public on St Andrew's Day, 30th of November 2000, as a centre for traditional Scottish music, song and dance. St Andrew's Church was awarded the Dynamic Place Award in 2001, Europa Nostra Diploma in 2001, Glasgow Institute of Architects President's Choice Design Award in 2001, Civic Trust Award in 2002. and RICS award in 2003.